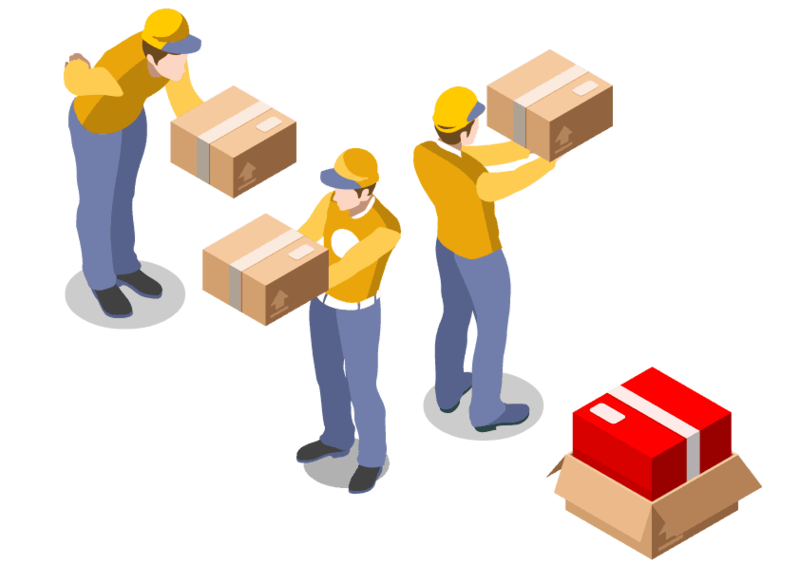 Cockrams Courier services have over 40 years of experience in the courier industry, delivering all around the UK and more. We have a solid reputation offering a commercial/personal courier service 24 hours a day 7 days a week, 365 days a year. Our extensive fleet of small and large ambient/ temperature controlled vans and flatbed Lorries will meet all your delivery requirements. 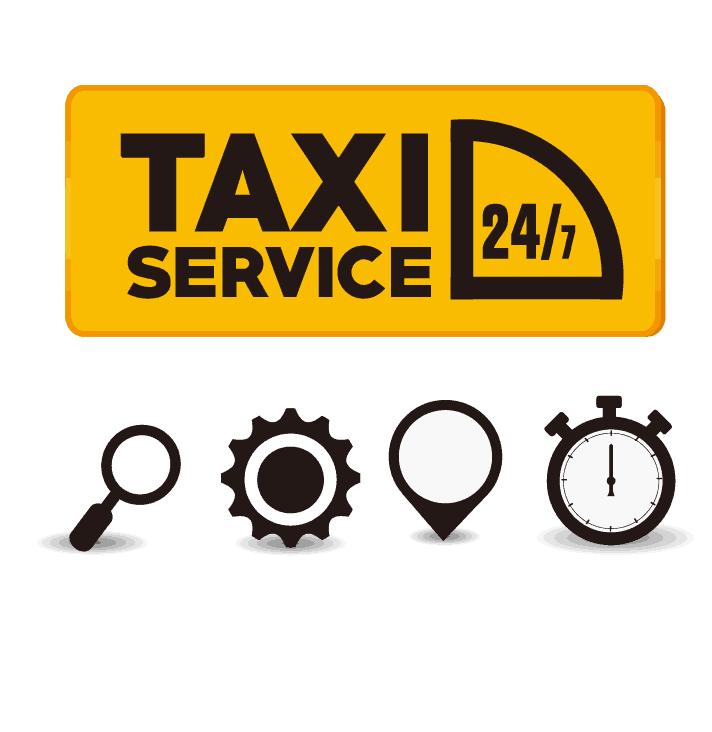 ooking for a reliable taxi firm? Then make Cockrams Taxi Service your first port of call. Our 1st class service will ensure that any journey/ no matter how big or small, will be reliable, comfortable and stress free. Our extensive fleet offers a range of cars, 6-8 seat mini buses and luxurious mini coaches to seat up to 16 passengers. 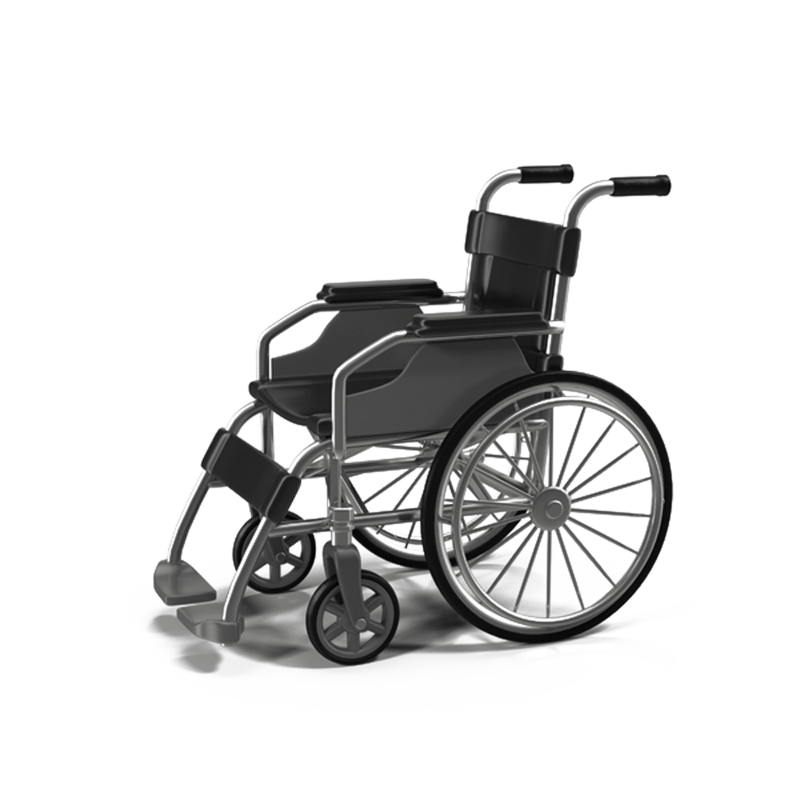 We also have a range of specialised mini buses adapted to accommodate wheelchair users.